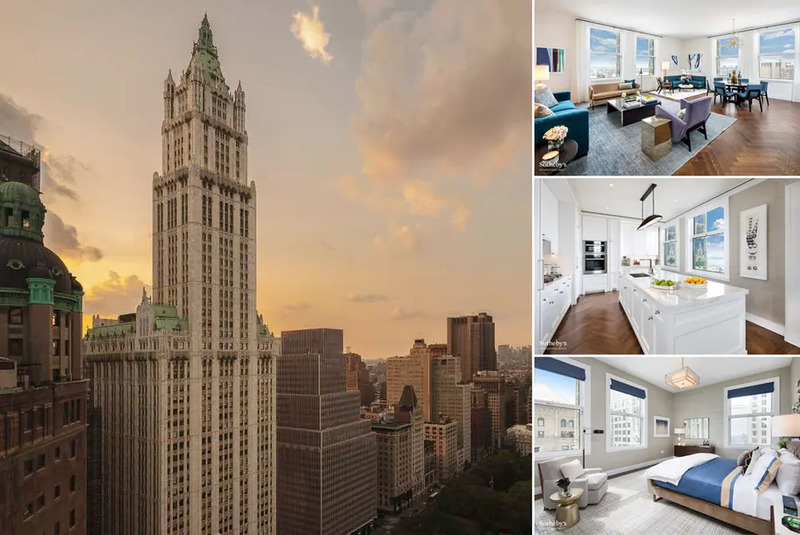 Sales launched to great excitement at The Woolworth Tower Residences at 2 Park Place, and the iconic tower has just had its first closing. 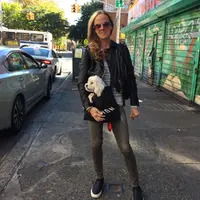 James R. Schnepper bought a two-bedroom, two-and-a-half-bathroom, 38th floor residence for $7.55M ($2,963/ft2), 96% of the asking price of $7.85M. Designed by Cass Gilbert and constructed between 1910 and 1912, the Woolworth Building, at 233 Broadway, was one of the earliest skyscrapers in the United States. Fitting the spirit of the time, this neo-Gothic style building was originally designed to be 420 feet tall but grew to 792 feet by the end of construction. The five-and-dime business tycoon Frank W. Woolworth commissioned his building to resemble the Gothic cathedrals of the time, and the building was soon dubbed "The Cathedral of Commerce." The Woolworth Building remained the tallest building in the world until the 1930 great race to the sky between 40 Wall Street and the Chrysler Building. The building was owned by the Woolworth company for 85 years until 1998. 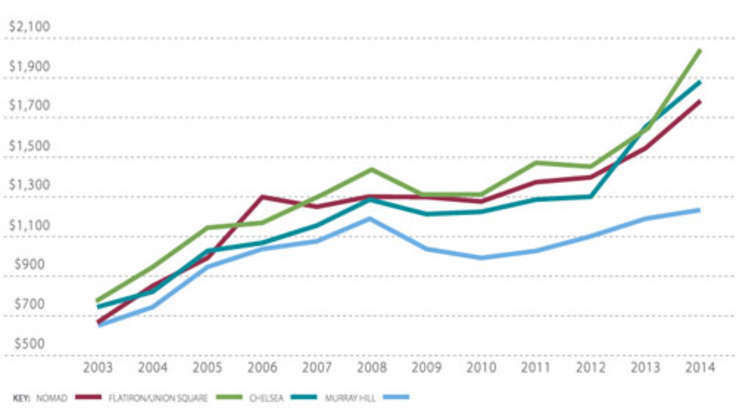 The race to the sky is over, but the race to the top of the real estate market is ongoing. 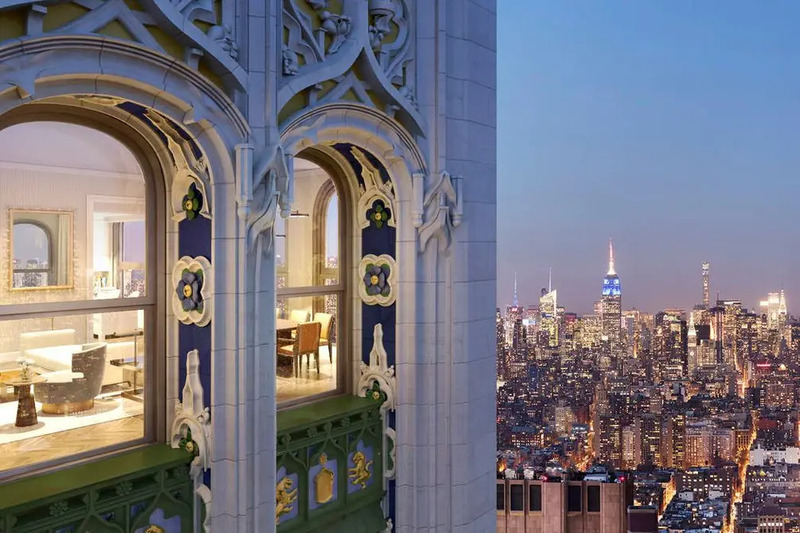 The Woolworth Tower Residences are 33 condominium apartments transformed by famed French architect Thierry W. Despont on top of the 60-story Woolworth Building, facing City Hall Park. 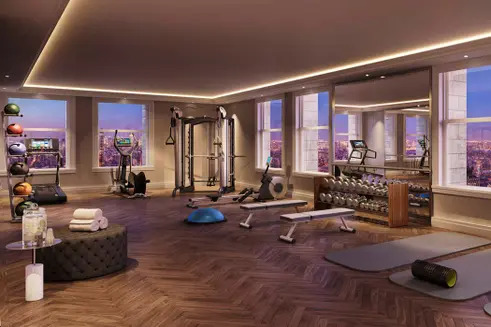 It is now considered one of the most prestigious condos in New York City. 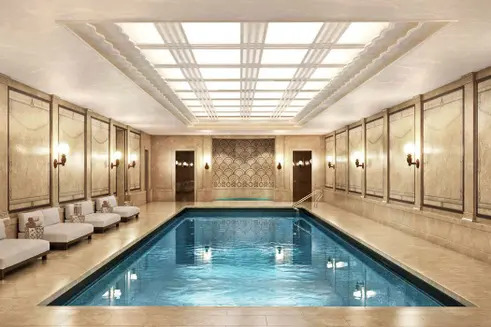 Building amenities include a 55-foot saltwater lap pool (once the private pool of Mr. Woolworth, who would ride his private elevator from his office to the pool in his robe), fitness center with a view on the 30th floor, a wine cellar and tasting room (each residence also comes with a wine locker that stores up to 185 bottles of wine), on-site attended parking and resident-only lobby, and 29th-floor residents' lounge, The Gilbert Lounge. 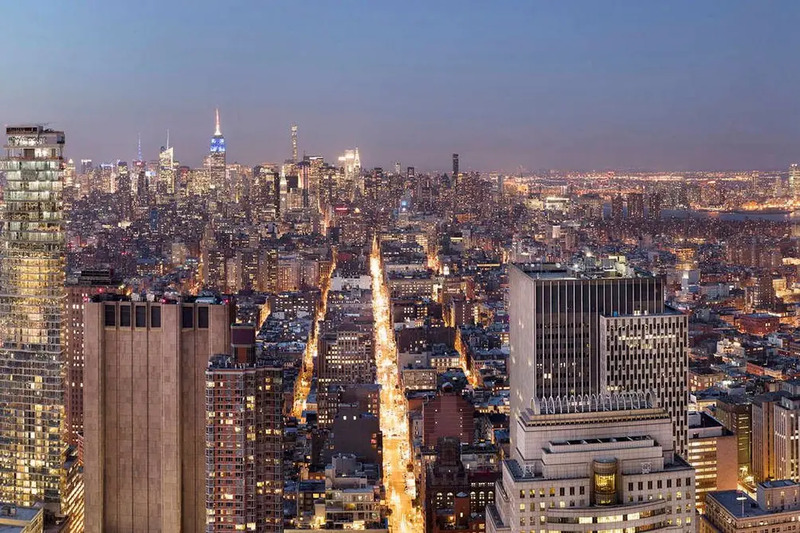 The 14 apartments currently for sale range from a two-bedroom on the 34th floor asking $7.45M to a four-bedroom, 6,095 SF simplex that spans the entire 40th floor with exposures in all directions asking $21.325M. All listings can be viewed here.